After extensive surveys and a 6-month period of public voting, 7 cultural monuments in Portugal were selected as the 7 Wonders of Portugal. 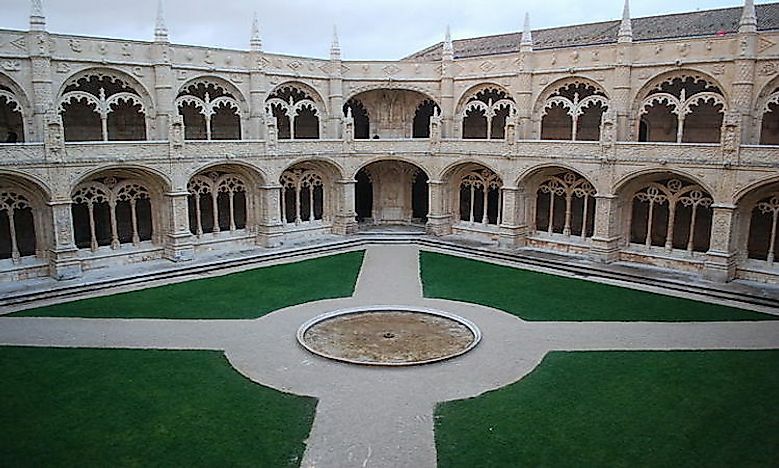 The courtyard of the Jerónimos Monastery in Portugal. 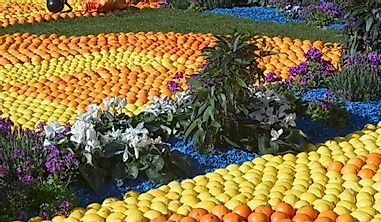 The Seven Wonders of Portugal represents a list of cultural wonders in the country. The task of selection of the wonders and the creation of the list was undertaken by the companies Realizar S.A. and Y&R Brands S.A. The Ministry of Culture of the Portuguese Government supported this initiative. The Instituto Português do Património Arquitectónico of Portugal first nominated 793 national monuments of Portugal. 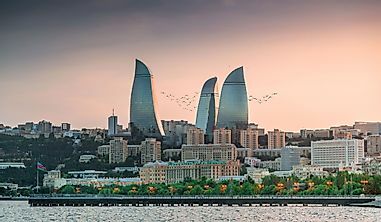 The first round of selections by an expert board witnessed the selection of only 77 monuments from the list. 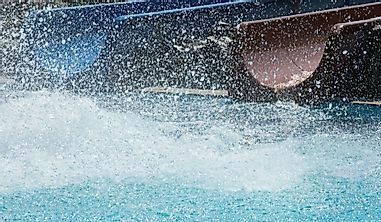 The final rounds reduced the number to 21 finalists. Finally, a six-month-long public election was held which started on December 7, 2006. During this time, voters cast their votes for their favorite wonder via telephone, the internet, and SMS. The results were announced on July 7, 2007, at the Estádio da Luz in Lisbon. Thus, the list of the Seven Wonders of the Portugal was created. A former monastery of the Order of Saint Jerome, the Jerónimos Monastery, also known as the Hieronymites Monastery, is one of the seven wonders of Portugal and is located in close proximity to the Tagus River in the Belém parish of Portugal’s Lisbon Municipality. State decree in 1833 secularized the monastery and a charitable institution is the current owner of the site. The Jerónimos Monastery is one of the best examples of Portuguese Late Gothic Manueline style and thus was inscribed as a UNESCO World Heritage in 1983. The Monastery of Batalha literally meaning the Monastery of the Battle is a Dominican convent located in Batalha, a civil parish in the Leiria district of Portugal’s Centro region. The castle was erected to commemorate the Battle of Aljubarrota that took place in 1385. The site served as the burial church of the Portuguese royals of the Aviz Dynasty. 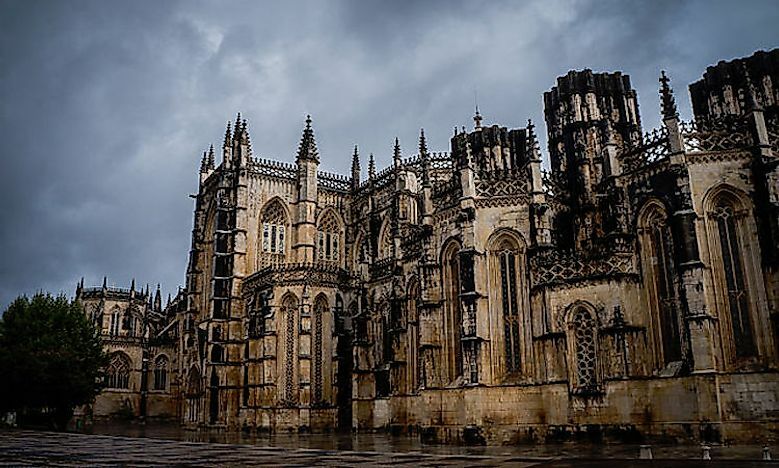 The Monastery of Batalha is one of the best examples of Late Gothic architecture in the country and also intermingles the Manueline style with Gothic architecture. The Alcobaça Monastery is a Roman Catholic monastery from the medieval period that is located in the Alcobaça town of Portugal in the Oeste Subregion. 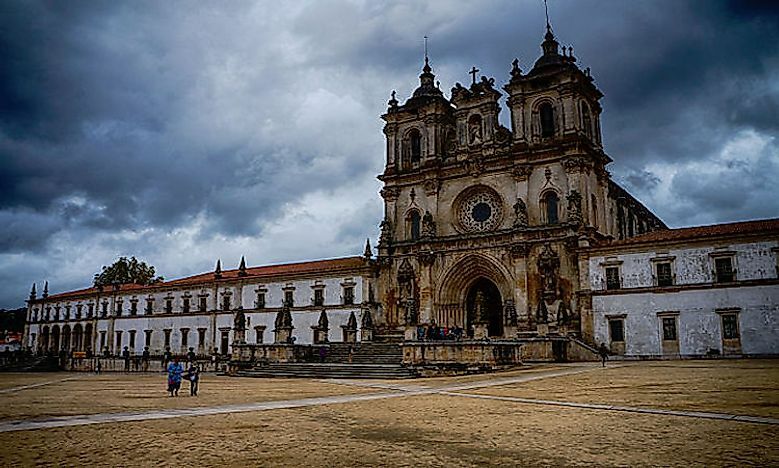 The Portuguese ruler, King Afonso Henriques founded this monastery in 1153. The church and the monastery represent one of the first Gothic structures in Portugal. During its time, it served as an important monastery from the political point of view. The Alcobaça Monastery was inscribed as a UNESCO World Heritage Site in 1989. The Castle of Óbidos is a medieval castle located in a civil parish in the municipality of Óbidos in the Leiria district of Portugal. 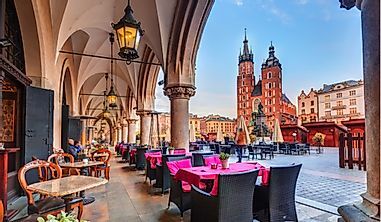 The city surrounding the castle is famous as a charming tourist destination. The main gate to the city houses a beautiful tiled chapel. The castle was built in the 12th century, and further fortifications were built in the 14th century. 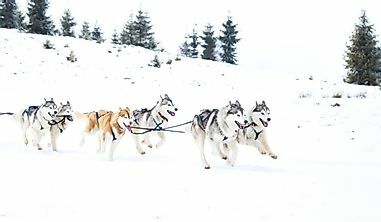 The castle has currently been converted to a luxurious hotel and is a unique location for a night’s stay. 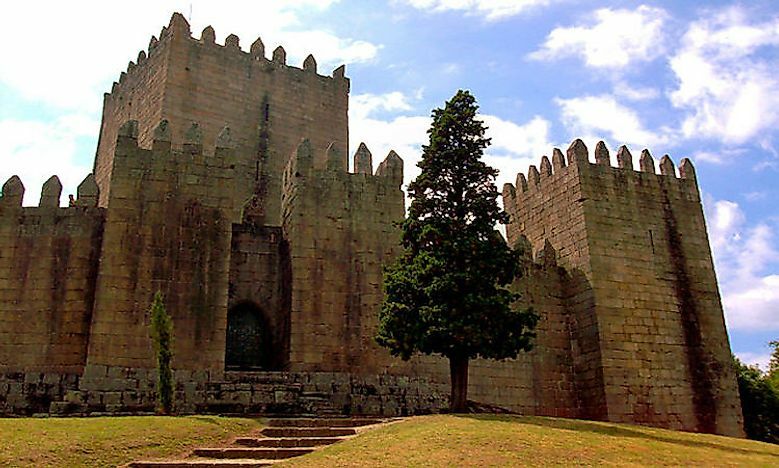 The medieval Castle of Guimarães is one of the seven wonders of Portugal. The castle is located in the Guimarães municipality in northern Portugal. The castle was built in the 10th century under the supervision of Mumadona Dias to defend a monastery from the attacks by Norsemen and Moors. The fortified walls of the Castle of Guimarães are in the form of a pentagram with eight rectangular towers, a central keep, and a military square. Several Gothic characteristics are visible in the architecture of the castle. The castle rests on a small granite hill and is encircled by small forest parts. Several pedestrian trails lead to the Castle of Guimarães. A picturesque castle in Portugal and one of the UNESCO World Heritage Sites in the country, the Pena Palace is a Romanticist castle in the Sintra municipality of Portugal in São Pedro de Penaferrim. 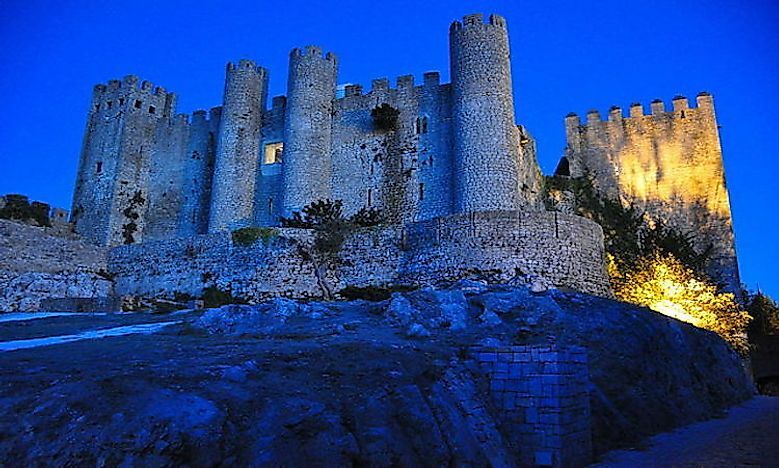 The castle is located atop the Sintra Mountains above the Sintra township area. When the weather is clear, the Pena Palace can be easily viewed from Lisbon, the capital city of Portugal. 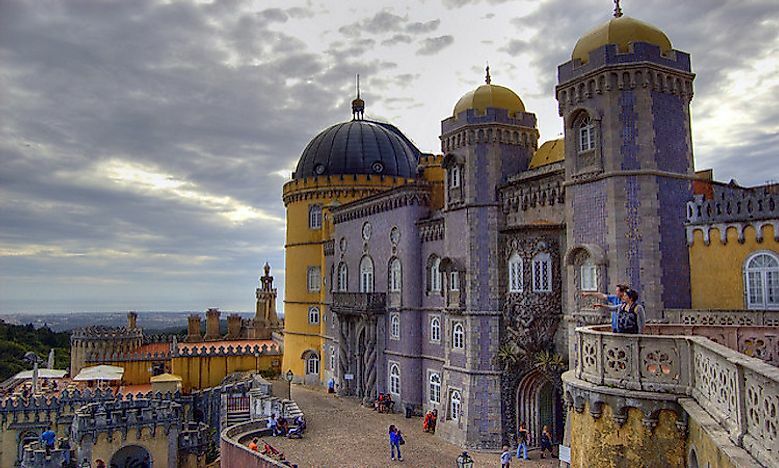 The Pena Palace represents one of the world’s major expressions of 19th-century Romanticism. 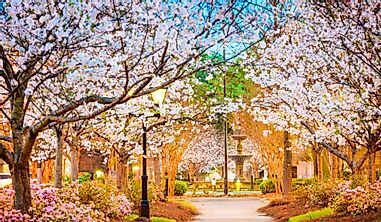 It is also a national monument and is used for hosting a number of state occasions. Belém Tower or the Tower of St Vincent is a fortified tower that is located in the Santa Maria de Belém parish in the Lisbon municipality of Portugal. It is not just one of the Seven Wonders of Portugal but also a UNESCO World Heritage Site. The Belém Tower played a major role in the maritime discoveries of the Portuguese during the Age of Discoveries era. 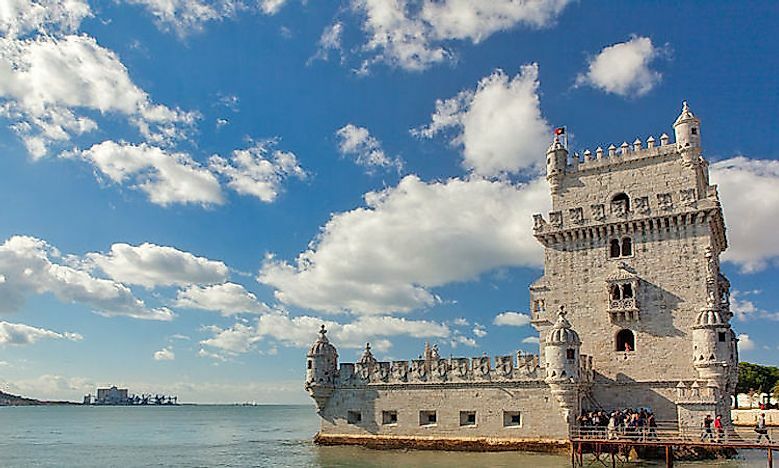 The tower was commissioned to be constructed in the early 16th century at the mouth of the Tagus River by King John II. Its original purpose was to serve as a defense system and a ceremonial gateway to Lisbon. 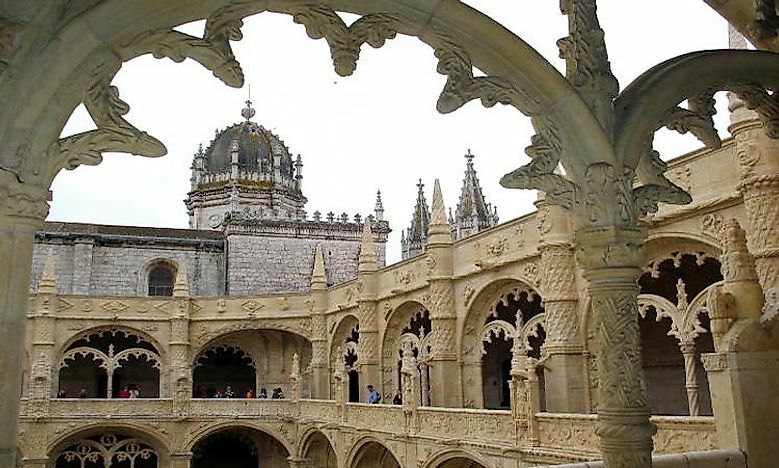 The structure displays the Portuguese Manueline style and is built from lioz limestone.